Handcrafted from the finest Sterling silver, the Trinity knot is encrusted with sparkling cubic zirconia. 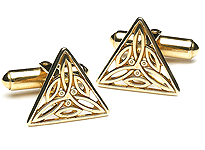 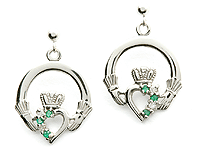 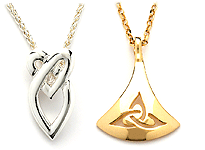 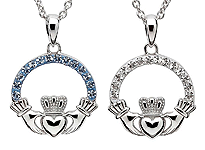 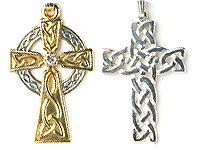 A sleek, modern design is used to portray the ancient Celtic symbol that is the Trinity knot. 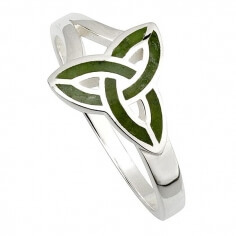 The Celts believed the knot represented the three Celtic goddesses. 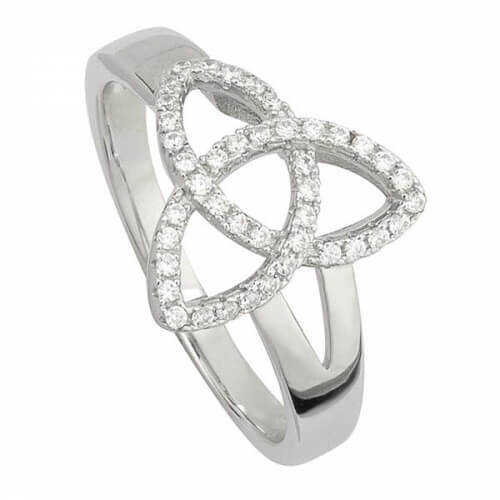 In Christianity, the knot is believed to represent the Holy Trinity. 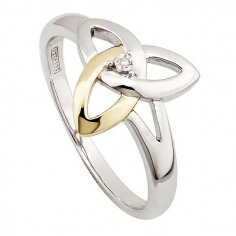 This beautiful ring is wonderfully presented in a luxury ring box. 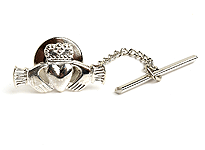 A gift filled with meaning.